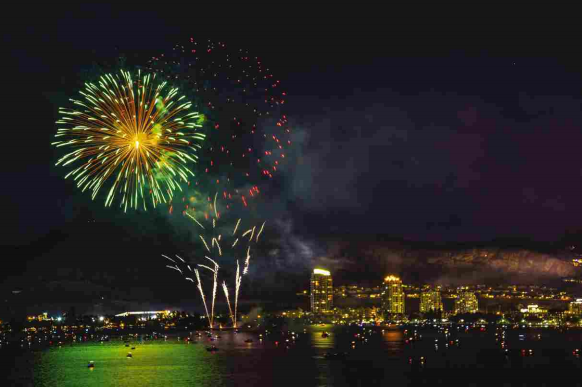 Fireworks displays are a hallmark of summer, and a frequent component of Independence Day celebrations and commemorative events that require a touch of flair. Awe-inspiring pyrotechnics shows lure millions of spectators around the world each and every year. Many people experiment with fireworks on their own, but that can be dangerous. According to the U.S. Consumer Products Safety Commission, thousands of people are injured by fireworks in the United States each year. 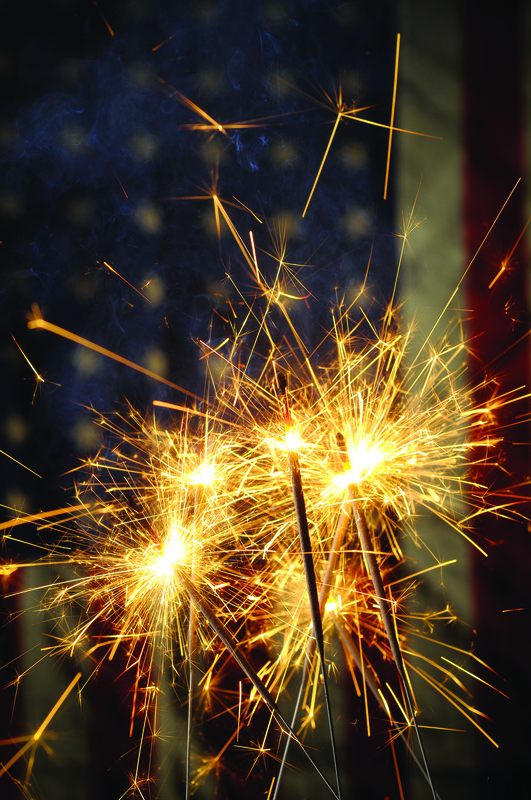 Whether purchased legally or on the black market, fireworks pose a considerable threat. 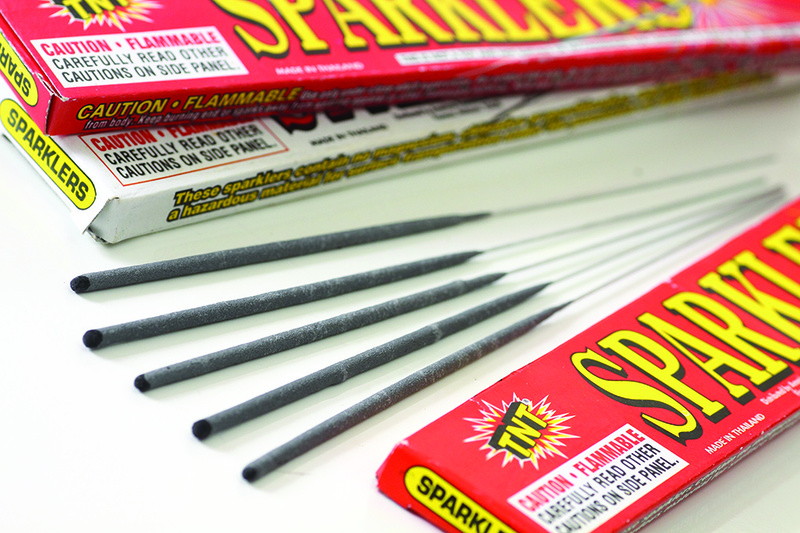 Fireworks purchased on the black market may be especially dangerous, as they likely were not subjected to government regulations and inspections. While summer might be the season of fireworks, it’s important that people who intend to incorporate fireworks into their summer festivities keep safety in mind at all times. 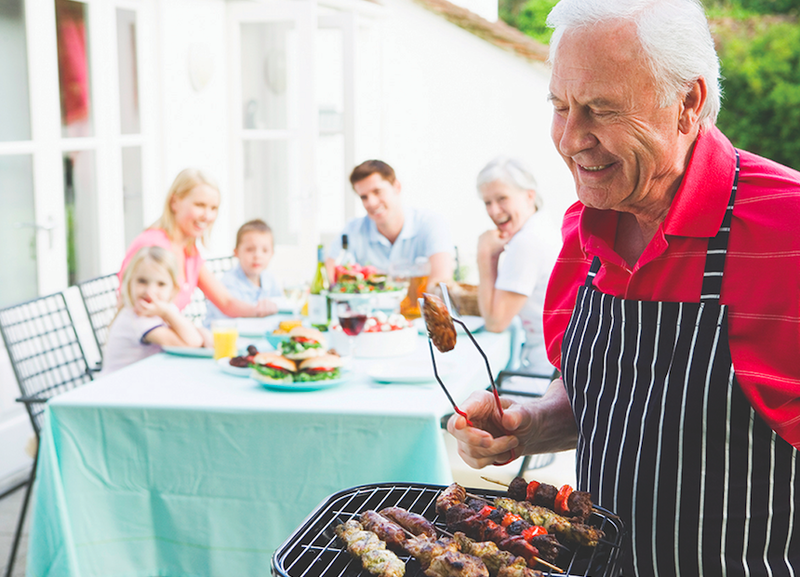 The following are a handful of ways to ensure this summer is both fun and safe. · Attend a municipal firework display rather than hosting your own. Professionals follow certain safety protocols that private citizens are unfamiliar with, and there is often a considerable distance between audiences and professional fireworks displays. 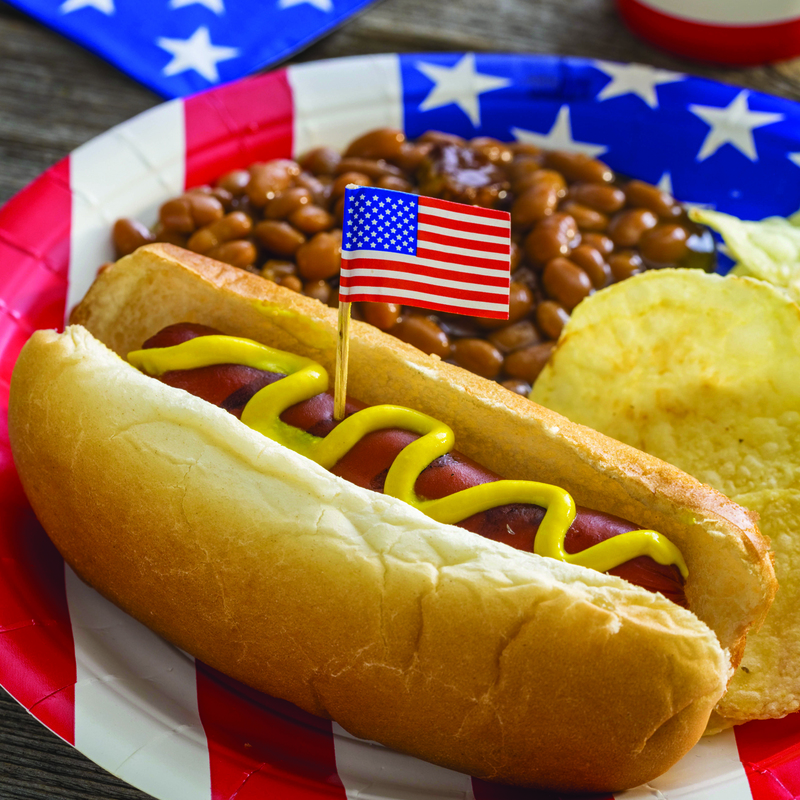 · Exercise caution if fireworks are legal where you live. Maintain a safe distance from fireworks at all times and never allow children to handle fireworks. · Read and strictly adhere to manufacturer’s instructions. · Light only one firework at a time, and never attempt to re-ignite a firework that doesn’t light the first time around. · Do not carry fireworks in your pocket. 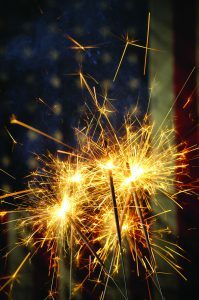 · Do not shoot fireworks out of metal or glass containers. · Always wear safety glasses when lighting fireworks, and keep water or a fire extinguisher around for emergencies. If not handled properly, fireworks can cause serious injuries to kids and adults. The safest way to enjoy fireworks is to leave it to the professionals.